Four Feinberg faculty are among the newest members of two prominent medical organizations, the American Society for Clinical Investigation and the Association of American Physicians. Maciej (Matt) Lesniak, MD, chair of Neurological Surgery and the Michael J. Marchese Professor of Neurosurgery, and John Pandolfino, MD, ’97 GME, ’01 GME, ’05 MSCI, chief of Gastroenterology and Hepatology and the Hans Popper Professor, were inducted into the American Society for Clinical Investigation (ASCI). Hossein Ardehali, MD, PhD, professor of Medicine in the Division of Cardiology, director of the Center for Molecular Cardiology within the Feinberg Cardiovascular and Renal Research Institute (FCVRI), and Philip Greenland, MD, the Harry W. Dingman Professor of Cardiology, were inducted into the Association of American Physicians (AAP). 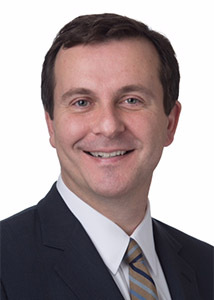 Maciej (Matt) Lesniak, MD, chair of Neurological Surgery and the Michael J. Marchese Professor of Neurosurgery, was inducted into the American Society for Clinical Investigation. Lesniak’s research focuses on translational therapeutics for brain cancer, including gene therapy, immunotherapy and nanotechnology, translating many of these approaches into early-phase clinical trials. “I am most proud of our work on stem cell delivery of oncolytic viruses for newly diagnosed malignant brain cancer,” Lesniak said. Lesniak noted that many ASCI members have inspired him throughout his career, so joining their ranks was a particular honor. 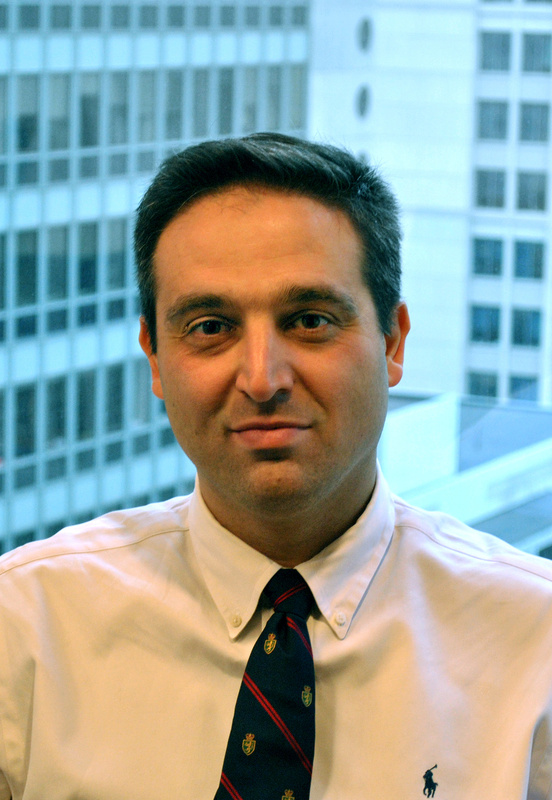 John Pandolfino, MD, ’97 GME, ’01 GME, ’05 MSCI, chief of Gastroenterology and Hepatology and the Hans Popper Professor, was inducted into the American Society for Clinical Investigation. Pandolfino’s research interests include a variety of throat and swallowing disorders, such as gastroesophageal reflux disease (GERD) and esophageal cancers. 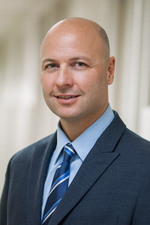 He has helped build the Department of Medicine’s Center for Esophageal Disease, which he leads along with Peter Kahrilas, MD, the Gilbert H. Marquardt Professor of Medicine, into one of the largest resident training specialties within the Department of Medicine. “The induction into the ASCI is a great honor for me as I have always valued being both a physician and scientist, and this society recognizes excellence at the bedside, bench and blackboard,” Pandolfino said. Collaborative science has come naturally to Pandolfino, having published more than 270 peer-reviewed publications, but he’s also eager to branch out in the future — perhaps with fellow ASCI members, according to Pandolfino. “Although the recognition from being inducted into the ASCI is a high point for my career, I am looking forward to broadening my collaborations and also developing new relationships with physician-scientists outside of my research focus,” Pandolfino said. Philip Greenland, MD, the Harry W. Dingman Professor of Cardiology, was inducted into the Association of American Physicians. 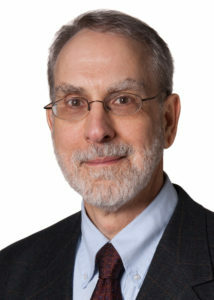 Greenland, also director of the Center for Population Health Sciences and a professor of Epidemiology in the Department of Preventive Medicine, is widely regarded as an influential leader in the field of preventive cardiology, especially focusing on cardiovascular risk factors, investigating cardiovascular imaging and expanding the field of women’s cardiology. “I am honored to be chosen to be a new member of AAP, an organization dedicated to the pursuit of medical knowledge, and the advancement through experimentation and discovery of basic and clinical science and their application to clinical medicine,” Greenland said. Previously, Greenland was honored with the David E. Rogers Award from the Association of American Medical Colleges and the James D. Bruce Memorial Award from the American College of Physicians, recognizing his contributions to American health, and his distinguished contributions to preventive cardiology. Hossein Ardehali, MD, PhD, professor of Medicine in the Division of Cardiology and director of the Center for Molecular Cardiology at the Feinberg Cardiovascular and Renal Research Institute (FCVRI) and director of the Medical Scientist Training Program, was inducted into the Association of American Physicians. “Being part of this group of highly accomplished investigators will allow me to improve my science and be updated on the most recent scientific discoveries by my colleagues,”said Ardehali, also director of the Medical Scientist Training Program. Ardehali’s research as a physician-scientist has focused on the role of iron and metabolic processes in cardiovascular disease. In particular, his investigation into iron homeostasis uncovered a previously unknown regulatory pathway within cells, landing on the cover of Cell Metabolism when the study was published in 2012. In addition to his appointment to the AAP, Ardehali is also a member of the ASCI and currently serves as the secretary-treasurer for the organization. Greenland, Lesniak and Ardehali are also members of the Robert H. Lurie Comprehensive Cancer Center of Northwestern University.